When will be Food Network Star Kids next episode air date? Is Food Network Star Kids renewed or cancelled? Where to countdown Food Network Star Kids air dates? 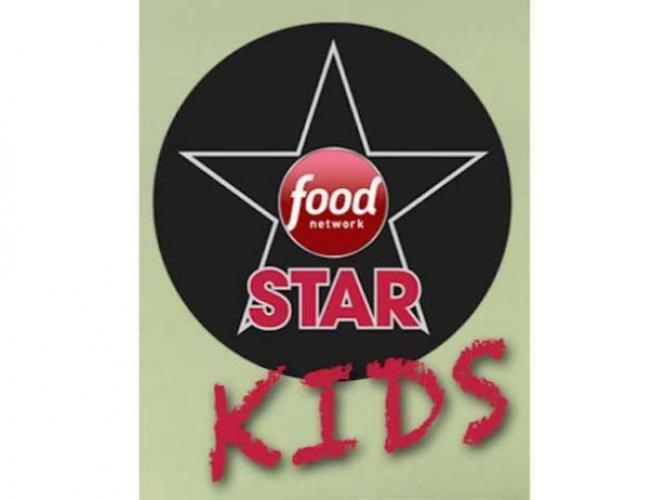 Is Food Network Star Kids worth watching? In this new series hosted by former teen stars-turned-celeb cooks Tia Mowry and Donal Skehan, 10 wildly talented kid chefs will battle their way through a variety of culinary and social media challenges to become the next Food Network Star Kid. The winner will walk away with his or her own series on Food Network's digital platforms, a spread in Food Network Magazine and special correspondent status on The Kitchen. In a test of communication skills, the six junior finalists must work in teams of two to prepare a tasty two-item Sunday dinner, then livestream a tip about their meal. Tia Mowry and Donal Skehan, along with special guest mentor and online video personality, Gabriel Conte, will determine which team had the most successful livestream. At the end of the day, one junior finalist is eliminated. It's all about confidence for the five junior finalists when they must sell an audience on an unusual ingredient. Then, the kids must use a different odd ingredient in a dish and present it to mentors Tia Mowry and Donal Skehan. One junior finalist's dish will not make the cut and be sent home. The focus is on charisma as the four remaining junior finalists must pitch two of their favorite lunch dishes to mentors Tia Mowry and Donal Skehan, along with some special guests -- comedian Loni Love and actor Neel Sethi, breakout star of The Jungle Book. With a few notes and adjustments from the panel, one dish is greenlit, while another competitor is sent home. The three remaining finalists shoot sizzle reels to whet the appetites of mentors Tia Mowry and Donal Skehan as they shop for ingredients to prepare a very important meal; the kids must prepare and present their final dishes. Food Network Star Kids next episode air date provides TVMaze for you. EpisoDate.com is your TV show guide to Countdown Food Network Star Kids Episode Air Dates and to stay in touch with Food Network Star Kids next episode Air Date and your others favorite TV Shows. Add the shows you like to a "Watchlist" and let the site take it from there.